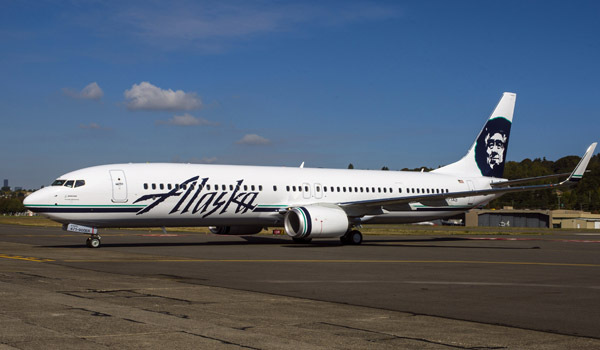 Alaska Airlines and Boeing today announced an order for 10 Next-Generation 737-900ER (Extended Range) airplanes, building on Alaska’s all-Boeing fleet. Today’s purchase, which brings Alaska’s total Boeing jets on order to 74, means the airline’s customers will enjoy expanded service from its Seattle hub. With a list price of $990 million, this order represents a significant investment in the long term success of Alaska Airlines. These new airplanes will not only allow network growth, but also enable further cost reductions by replacing Alaska’s 737-400s with new 737-900ERs, capable of carrying 25 percent more passengers while using the same amount of fuel.